In an era when it wasn’t just about vinyl; reel-to-reel & cassettes tapes played a major role in early Chicago production. This gem was originally produced by Leron Carson, a childhood friend of Theo Parrish who was only 15 at time of recording this. Using cassette tape overdubs, a few drum machines & synth keys, Carson produced five tracks on cassette called ‘Red Lightbulb Theory’, including ‘China Trax’. 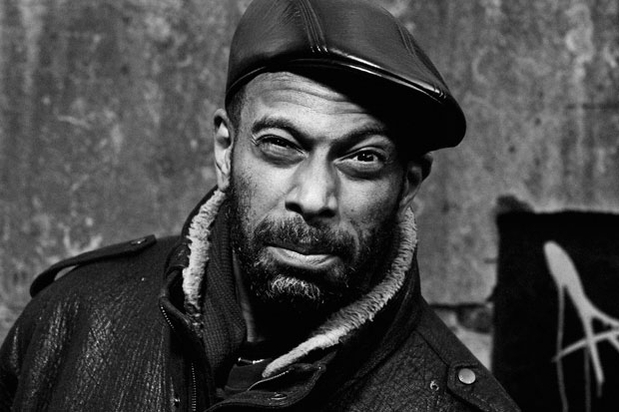 The cassettes laid dormant in Carsons basement for several years until Theo Parrish released ‘China Trax’ as a split EP with his own ‘Insane Asylum on Sound Signature in 2001. Instantly ‘China Trax’ smacks you in the face with harsh, quick-fire tinny snares, raw bass & haunting synth keys echoing in the background. Theo’s monster Insane Asylum’, rounding off just under ten minutes, begins with that classic analogue baseline line and melodic off-key synth blips layered over the top. As the track evolves, industrial drilling and what can almost be described as distorted military chanting, pound into your eardrums. Omar S lent Carson & Parrish a hand in touching up the old material to release those “Red Lightbulb Theory” tracks from cassette to vinyl in 2009. – Theo Parrish explaining the release of Red Lightbulb Theory.